Farming is, without doubt, the most important of all human industries. Here are ten firms improving the lives of farmers and the future of food production. 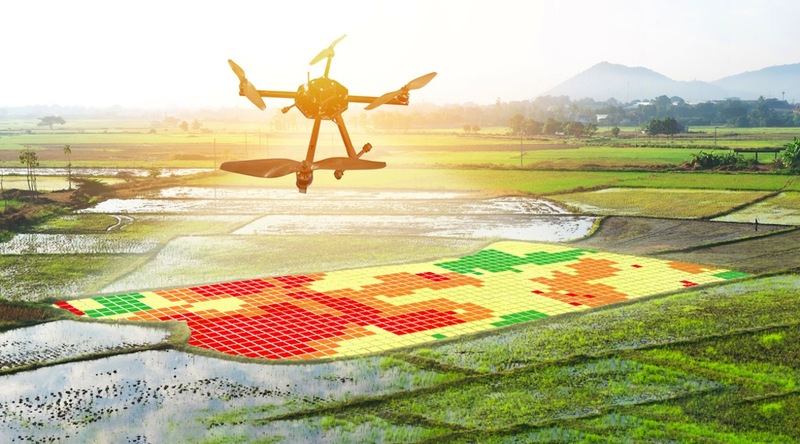 Agtech innovators often find it difficult to persuade farmers to adopt new technologies. However, technology is changing every industry – and agriculture is learning to adapt. 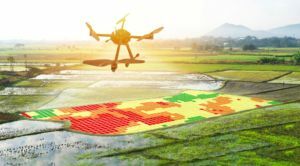 The latest farm innovators have a laser focus and clearer understanding of the farmer’s real needs, offering solutions to major issues such as climate change, food security, traceability, sustainability, human health and farm profitability. Below is a list of ten companies, from across Ireland and the globe, that are playing a part in the Agtech revolution. (Also, read about the new €40m Agtech fund for startups in Ireland). There is no reason why Ireland cannot become a major hub for Agtech startups. Recently the Ireland Strategic Investment Fund (ISIF) launched the Ireland Agtech Fund (IAF) in partnership with Finistere-managed Agtech venture funds. 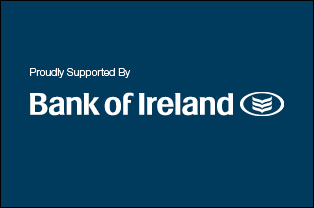 It is a major Agtech startup fund set up to help assist Agtech’s economic impact in Ireland. 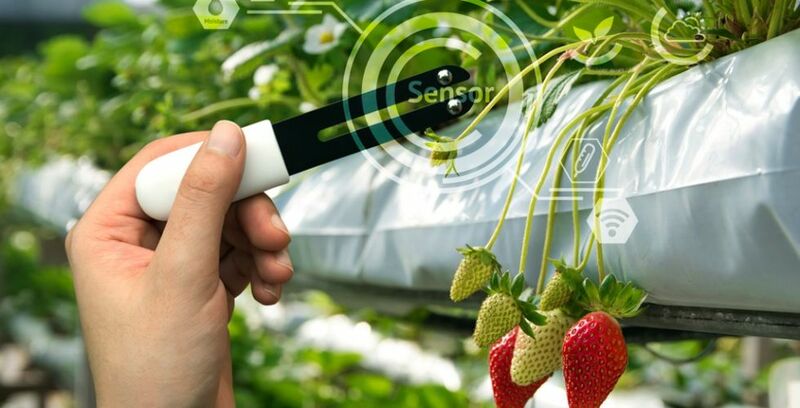 The ISIF is to invest a total of €40 million in Finistere-managed Agtech venture funds – €20 million in the Ireland Agtech Fund and €20 million in a global Agtech fund. Californian based Finistere Ventures is to open its first EU office in Ireland, led by Wexford native Kieran Furlong. A simple cash flow calculator.